Experience the joy of health. 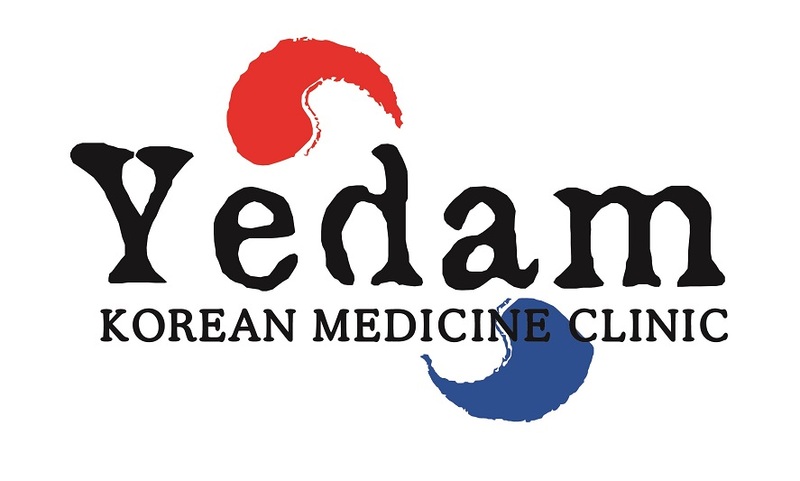 With deep understanding of Oriental Medicine (both in terms of knowledge and experience) that has been passed over 3 generations, Yedam Well Being Center will help you regain the balance and reach optimal health. You will feel better, look better, and have a stronger body and spirit. Our treatment is based on the Korean Sasang Constitutional Medicine, which classifies human beings into four types of constitutions and presents custom-made and personalized treatments and medications according to different constitution of an individual. Thus, you would not treated in the same way as others either at Yedam! Every treatment is customized and tailored just for your body and your specific needs. To say thanks to you all while celebrating our 10th Anniversary year of Yedam Well Being Center here in Annandale location, We are offering Gift Card for more value during April. Come and get healthy with little less burden. 😀 And No, This is not an April Fools’ Day Joke. PGA Tour Pro, K. J. Choi, received acupuncture treatment from Dr. Chong for a wrist pain. This is my first time writing a review, and it was worth the wait. I have fibromyalgia, suffered from anxiety, insomnia, allergies, etc. Regardless of my concern – Dr. Chong always helps. He also healed my Mom’s knee pain that she’s had for years. He treats the root of the issue not just the symptoms, which leaves me feeling better than when I came in…without medications (although his herbal medicine is customized and works wonders – just like his acupuncture). Not only does Dr. Chong have a gift for healing, he is very knowledgeable and enjoys sharing what he knows! He is very easy to talk to and breaks things down in layman’s terms. I’ve been to countless doctors over the past 14 years for pain, and left every single one as they couldn’t give the relief that I needed. Dr. Chong is the only one who ever could. When I am in pain or need mental relief, he is the only doctor who comes to mind. He really is a Godsend.